Brad authored a textbook on introductory structural analysis as his master’s thesis. As Chief Marketing Officer, Brad directs marketing and business development for Wallace Engineering. He received his Bachelor of Science in Architectural Studies and Master of Architectural Engineering degrees from Oklahoma State University, and is licensed as a Professional Engineer in five states. 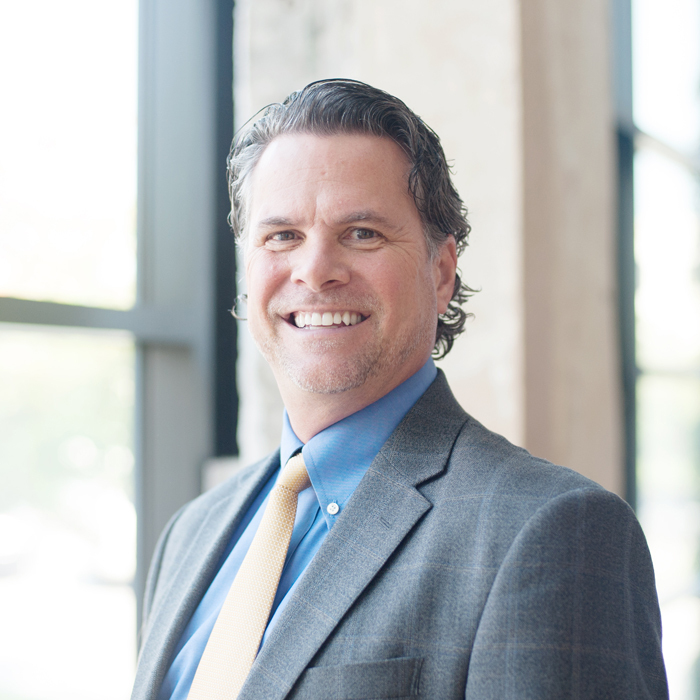 Brad served as the 2013-2014 National President of the Society for Marketing Professional Services, a national organization dedicated to creating business opportunities in the A/E/C industry and is currently on the Professional Advisory Committee for the Oklahoma State University School of Architecture.